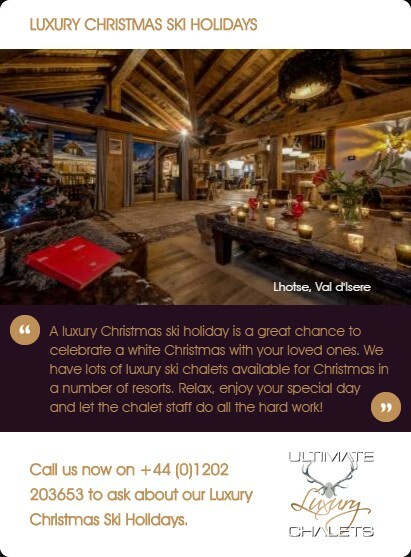 Our luxurious winter chalet in Chamonix, Dalmore sleeps up to 10 guests in five stunning bedrooms, all with en-suite bathrooms. 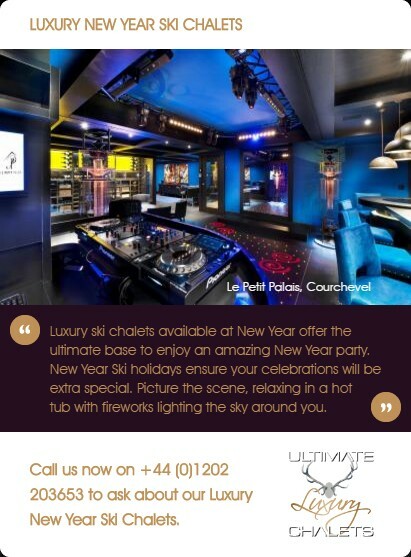 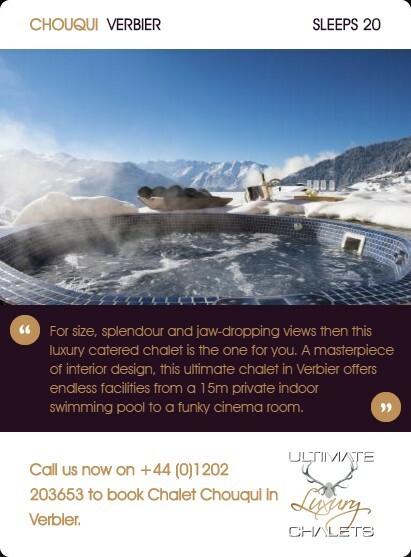 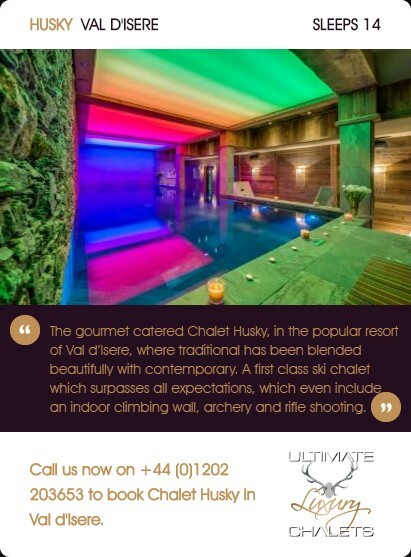 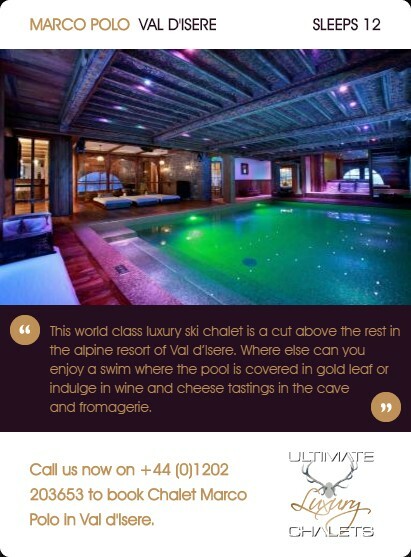 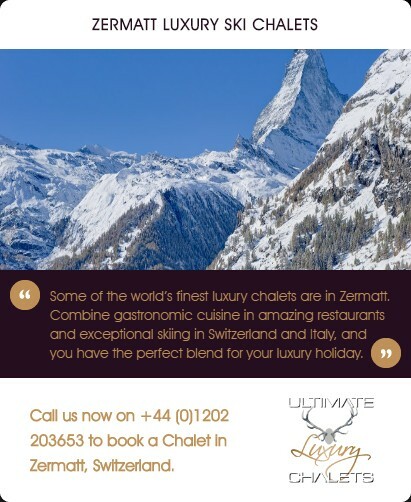 The chalet provides a modern variation to traditional alpine architecture with its large panoramic windows surrounding the vast living spaces and an open roof terrace offering the most gorgeous views of Mont Blanc. 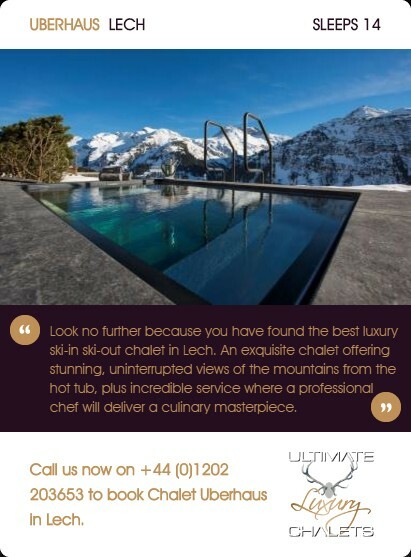 With beautifully presented bedrooms with floor to ceiling picture windows leading out to individual balconies offering spectacular mountain views. 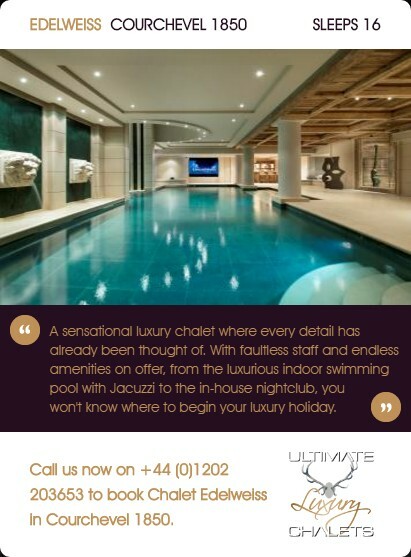 Each bedroom comes equipped with a plasma screen offering a wide selection of international channels, and each bathroom is supplied with luxurious towels, robes and slippers and gorgeous L’Occitane products. 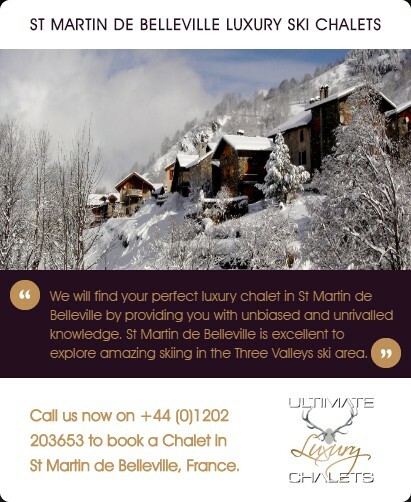 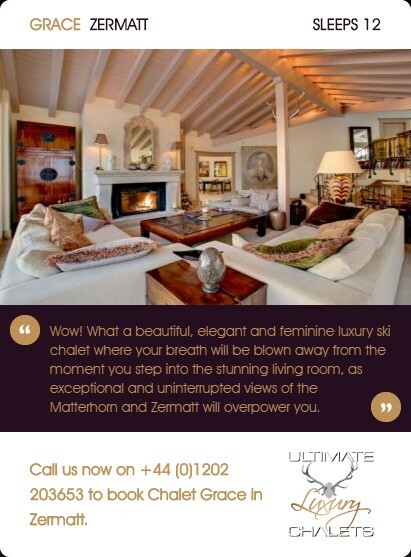 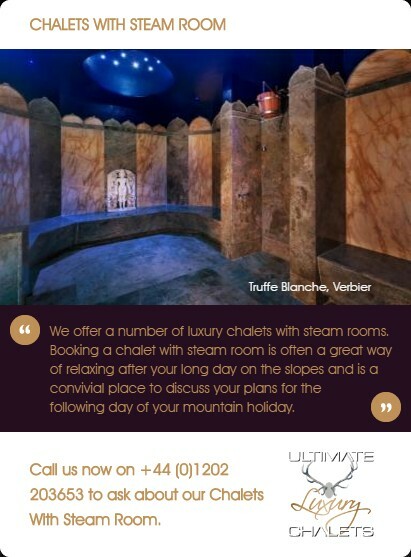 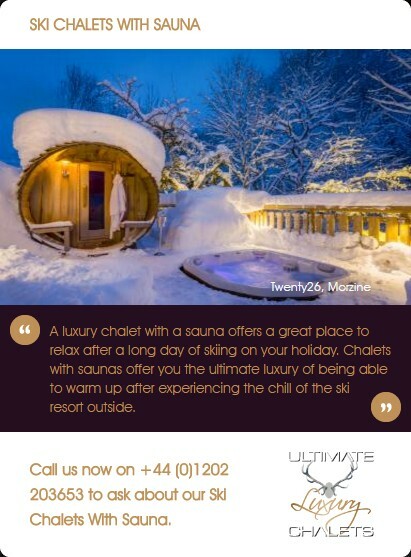 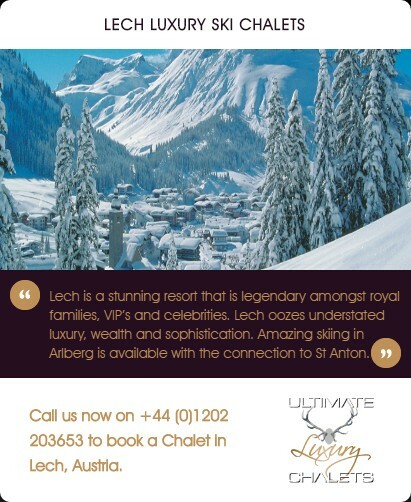 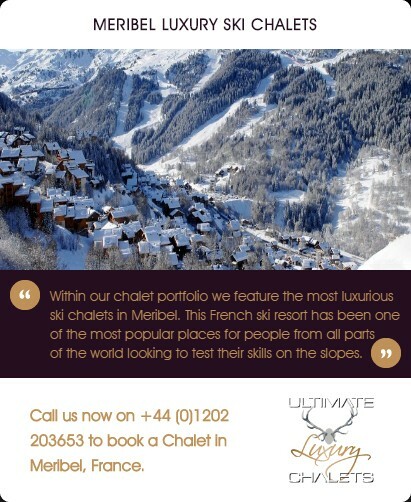 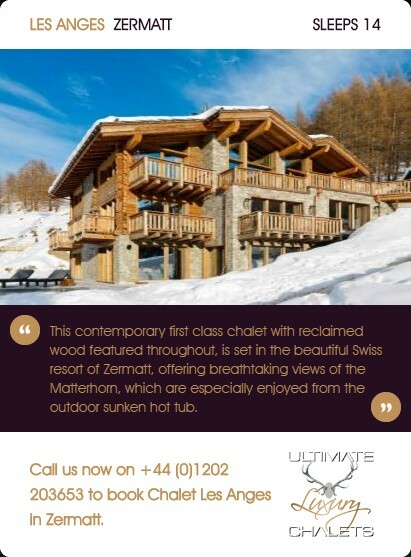 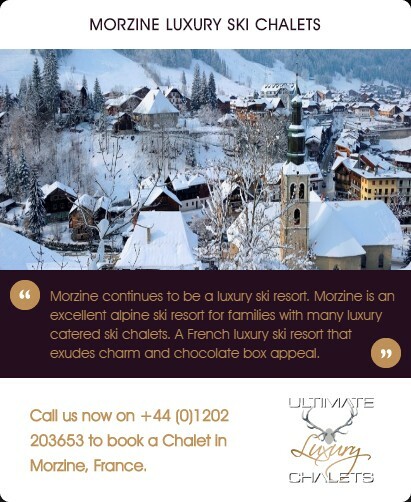 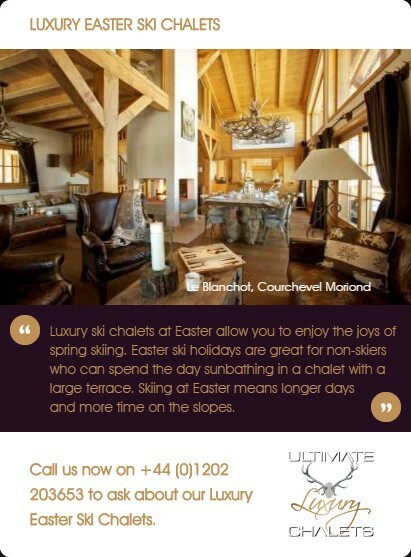 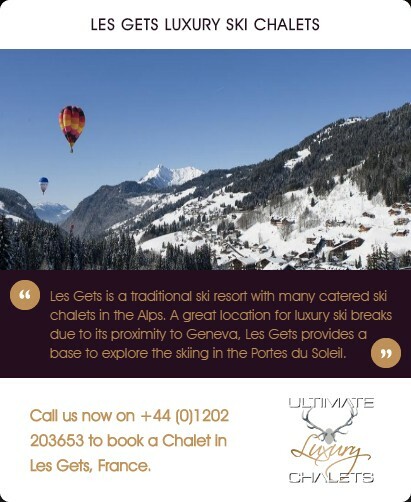 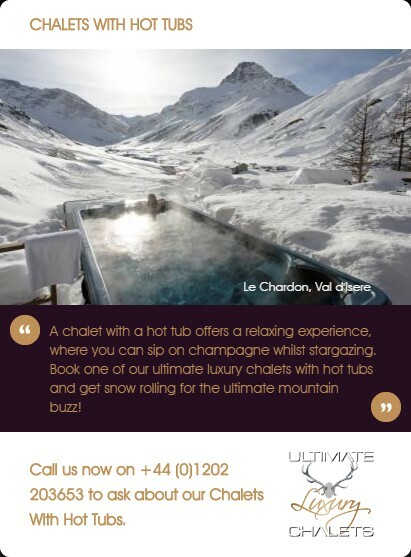 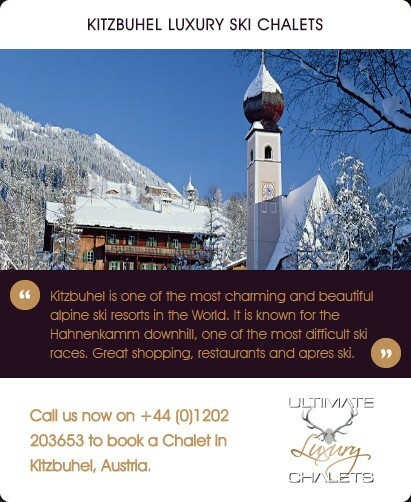 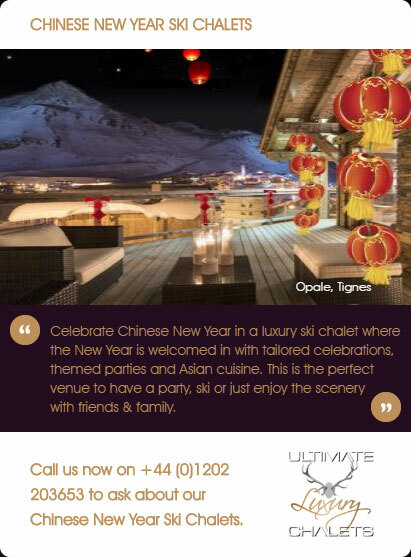 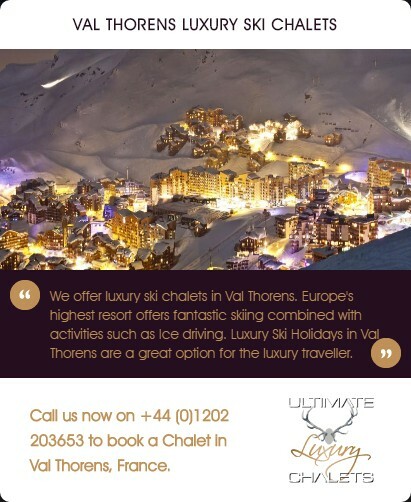 The chalet is surrounded by mountains on all sides with each bedroom balcony offering incredible views. 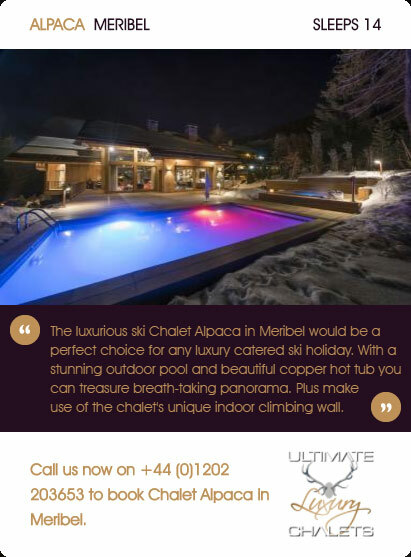 The chalet is a move away from the traditional style as it encompasses a modern open plan living style, with lots of luxurious elements. 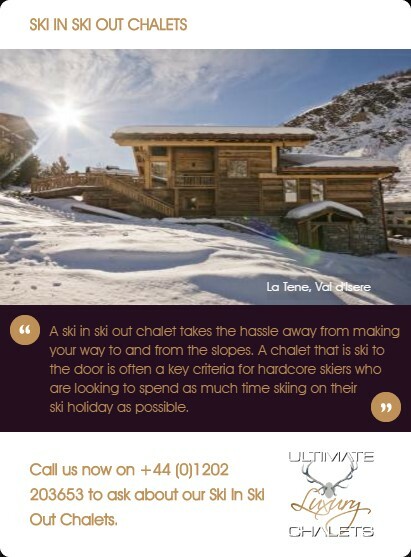 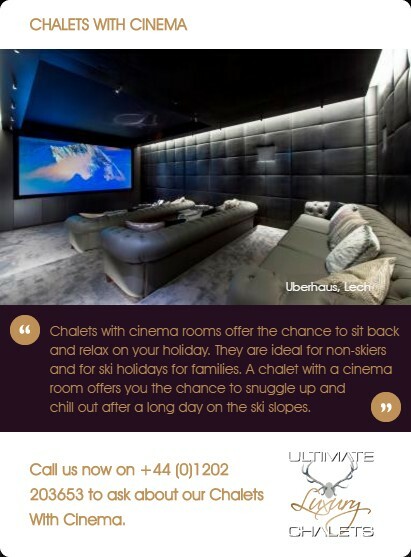 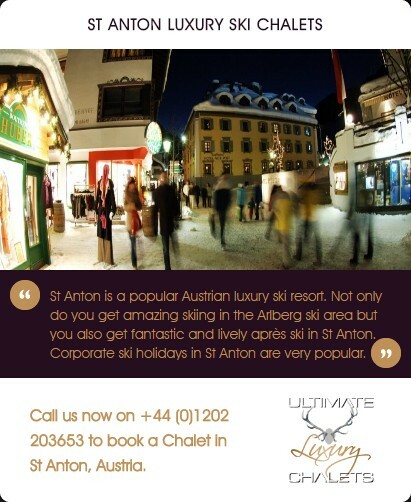 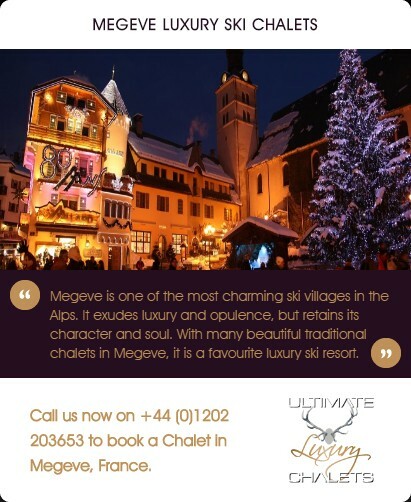 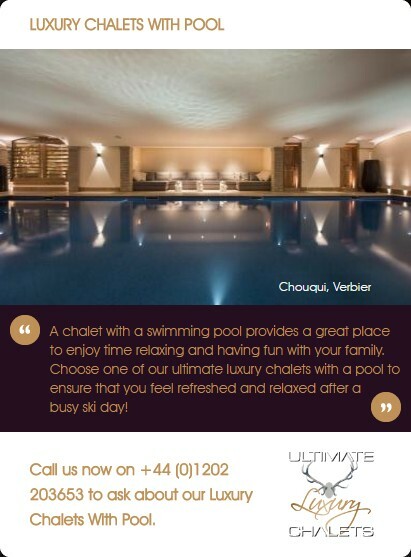 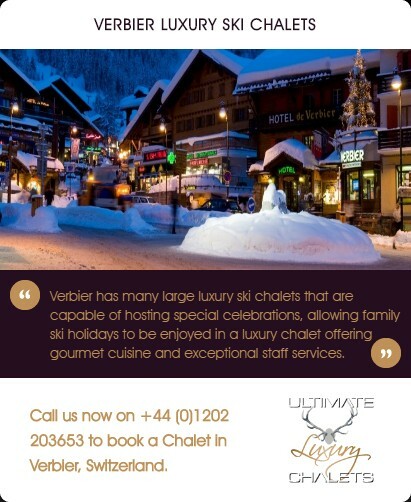 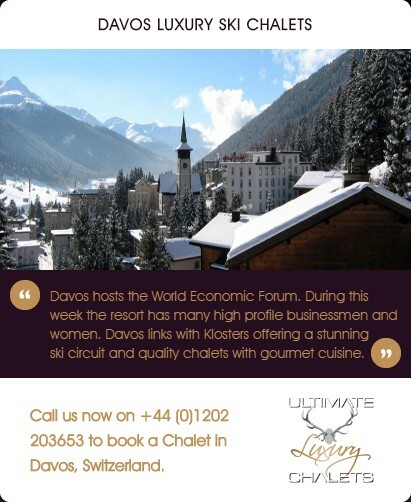 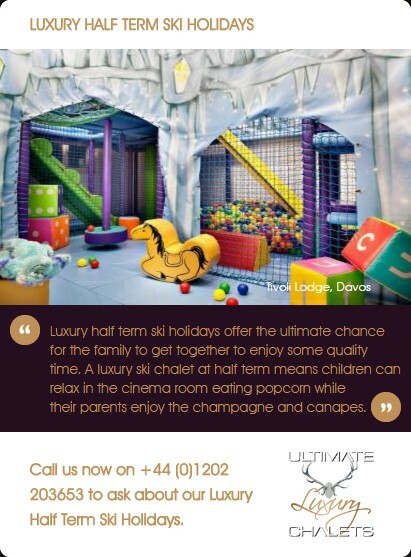 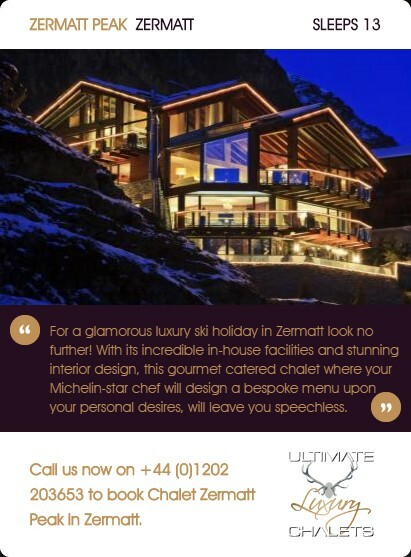 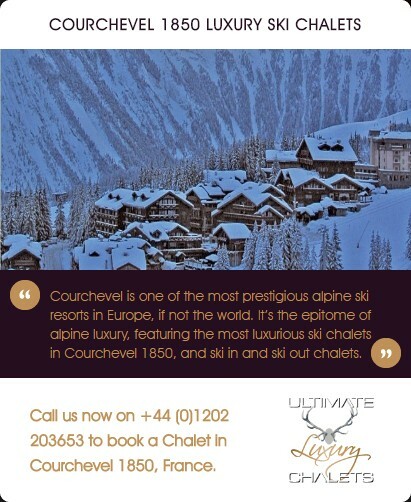 Cleverly designed and beautifully furnished, this chalet provides a truly unique setting. 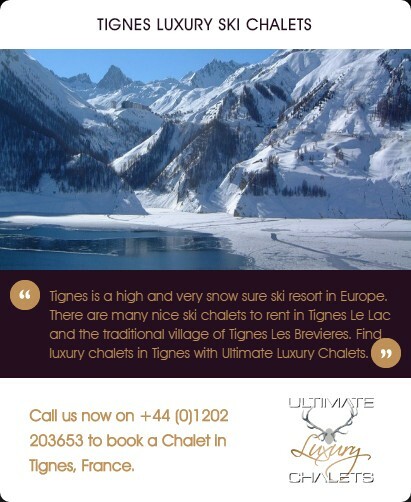 Prices are for exclusive use of the property on a fully catered basis, with selected complimentary drinks and an in-resort driver service. 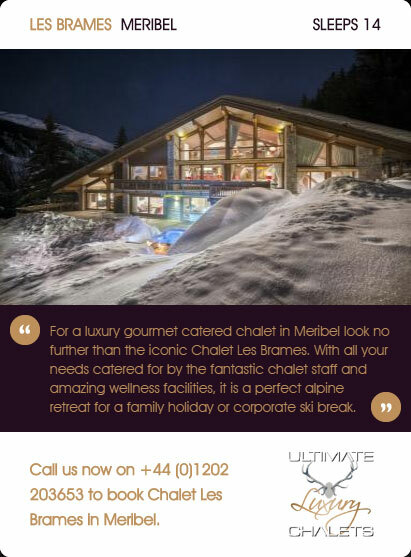 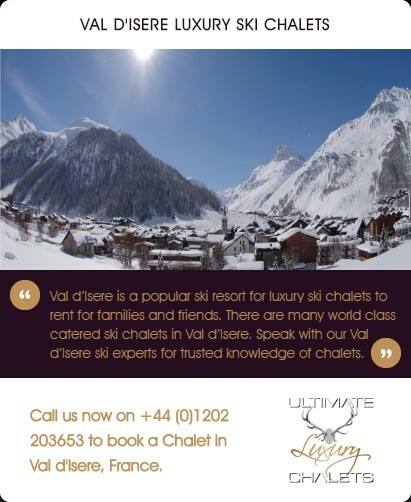 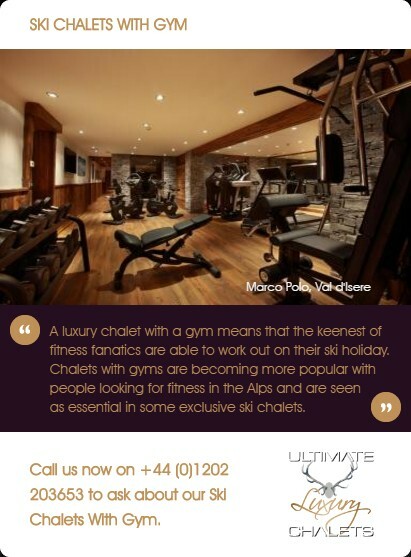 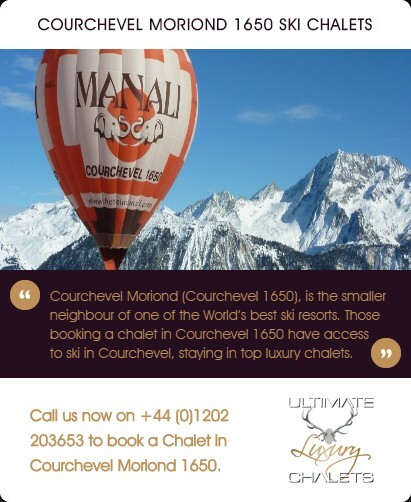 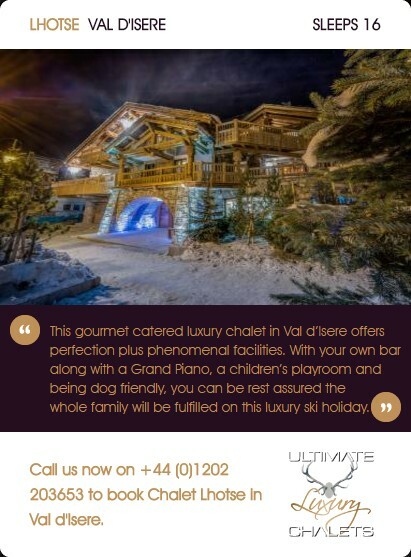 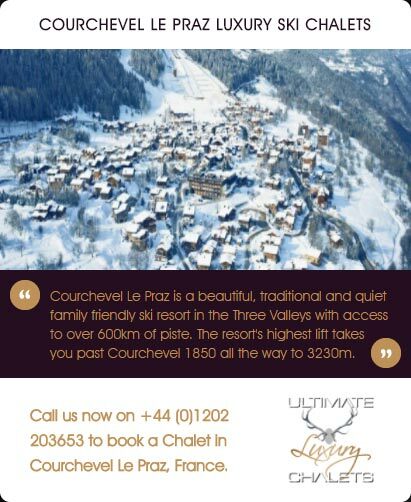 Located by the golf course, Chalet Dalmore is ideally situated for accessing the valley ski areas, conveniently only 2 minutes away from Flegere, a 10 minute drive to Argentiere and 15 minutes to Le Tour. 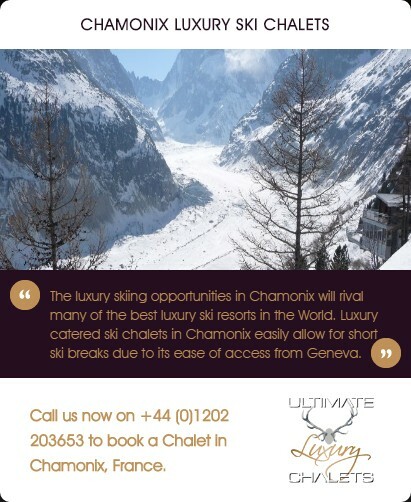 For those wishing to end the day with a little ‘apres ski’, the many lively bars in Chamonix town, are just 5 minutes drive away.